Proudly Serving Rhode Island, and Massachusetts for Years! Welcome to Affordable Overhead Door. 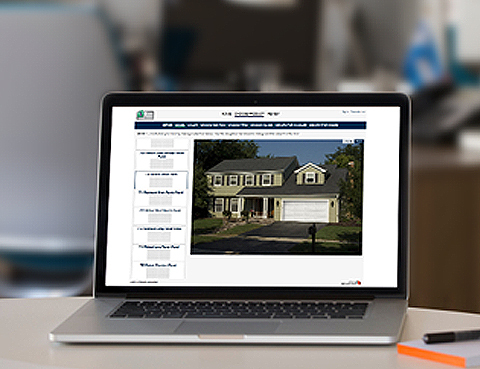 Since 1995 our company has been providing it's residents and companies a large selection of garage doors and door openers in the states of Rhode Island ( RI ) and Massachusetts ( MA ). We pride ourselves on providing our customers with superior customer service, quality workmanship and superior products. Our residential garage doors feature state-of-the art designs with beauty, elegance and quality showcased in every product. Our commercial doors are available in an array of panel styles and insulation thicknesses for multiple applications that offer high quality, strength and performance. 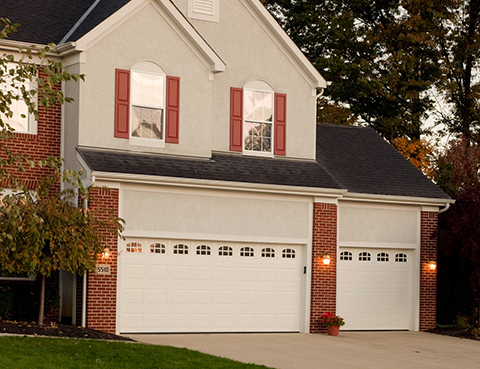 Our LiftMaster® garage door openers offer the quality and reliability that our customers expect from us. These door openers offer a variety of features to choose from, including safety details, lights, remote controls, battery backup, quiet models and heavy duty models. Whatever your situation, we can help you select the right opener for your door. Affordable Overhead Door recognizes the importance of doing the job right the first time. We have the technical training and experience to ensure both your overhead door and opener are installed properly. 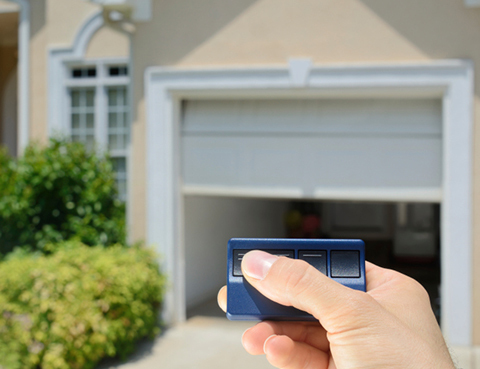 We provide garage door installation, repair and maintenance services to our customers. Our technicians can be relied on for prompt, courteous and professional service with same or next day repairs. They can also recommend a preventative maintenance program to ensure your garage door and accessories continue to work efficiently. 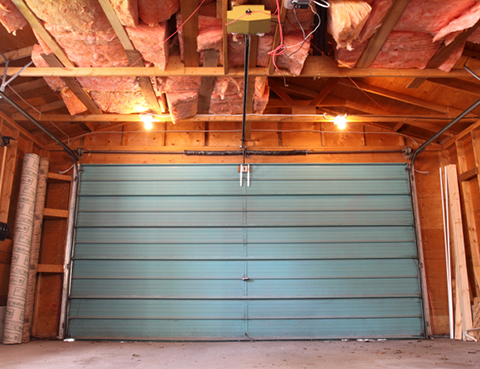 Please call us if you are looking to replace your garage doors and openers today! Our knowledgeable and friendly staff will be happy to assist you and answer any questions you may have. We also provide free estimates.